The first three years in world affairs in Book Three are history. It is in this book, from the year 2020 onward that he will live out the remaining seven years of the second ten-year span which will bring the world to the Last Seven Years of this present age in 2027. In the background is Marsha Phillips, a former CIA agent who comes to Cape Tribulation to find her destiny with Mohammed. 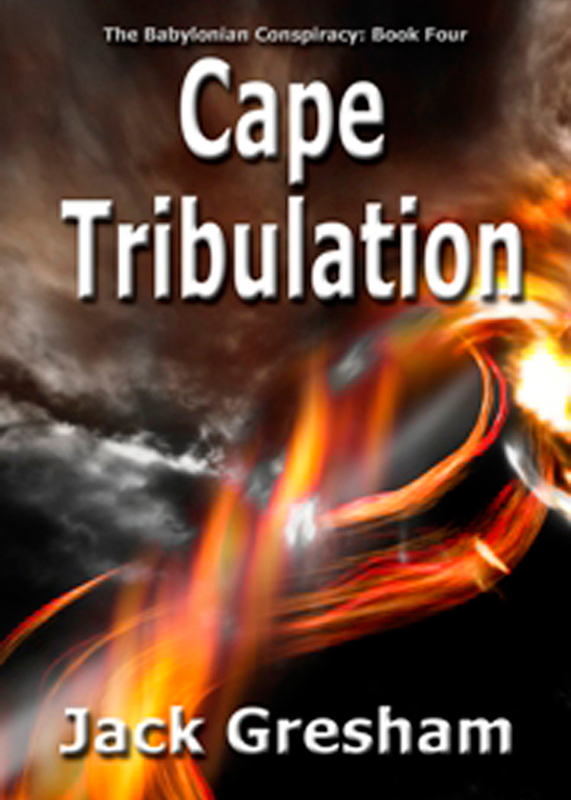 In Book Four, Cape Tribulation, Mohammed, now named Sargon, the newly proclaimed Mahdi of Islam, reaches global dominion except for Israel and the Covenant Lands of the indigenous on Cape York Peninsula, Far North Queensland, Australia, including Cape Tribulation. Harold and Sarah travel again to Cape York to meet with the Elder, on Thursday Island. Sargon journeys to that small corner of the world, Cape Tribulation, as a world leader and finds he has no power to change the course chosen by those who stand against him. Mohammed (not Sargon) returns to the Cape to be with those who have the knowledge of what the future holds; without the ability to change it; only the resolve to live it. You can purchase the book online from Amazon or Smashwords in multiple eBook formats at http://www.smashwords.com/books/view/408791.